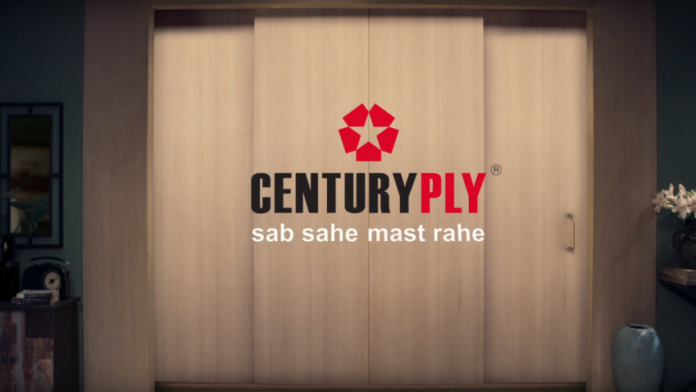 Kolkata, February 6th 2019: India’s leading plywood company, Century Plyboards (I) Ltd., today announced its Results for Third Quarter of FY 18-19. Gross Revenue from operations for Third Quarter, ending 31st December, 2018-19 Fiscal Year, was Rs. 578.89 cr. an increase of 14 % over corresponding period of last Financial Year Rs. 509.93 cr. Profit after Tax for the Quarter ending 31st December, 2018-19 was Rs. 41.41 cr. showing a decrease of (11 %) over corresponding period of last Financial Year Rs. 46.66 cr. MDF have performed exceptionally well during the Quarter under review. Check – It should be a part of speech. “All business verticals performed well with sustainable revenue and profit achievement. We have maintained a stable performance in Q3 in spite of the continuation of poor real estate off-take.